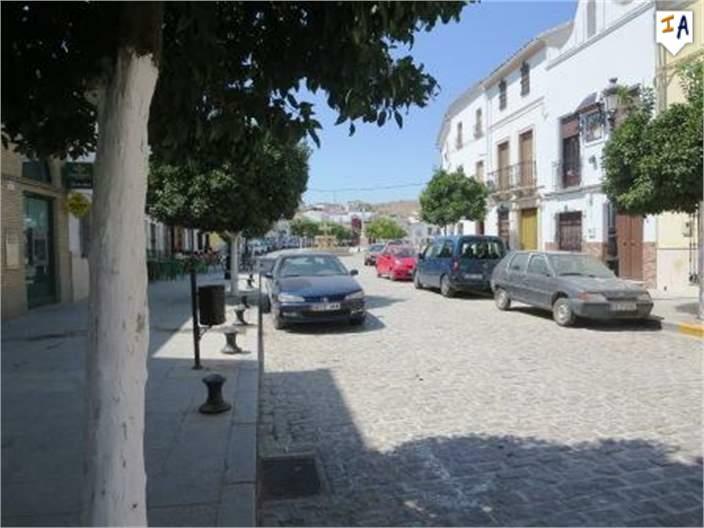 This is a stunning apartment located in the centre of the town of Badolotosa close to all the local amenities shops, bars and restaurants. 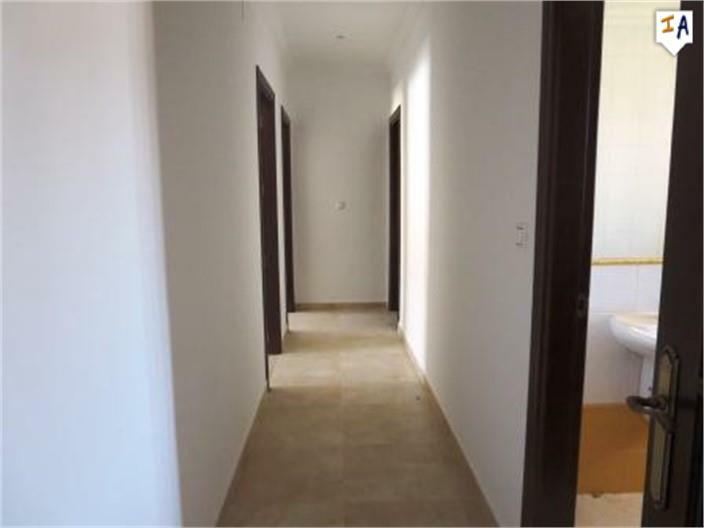 This block of three apartments has been constructed to a very high standard and offers 3 good size bedrooms,the master bedroom has a private en suite bathroom and there is a second full family bathroom. 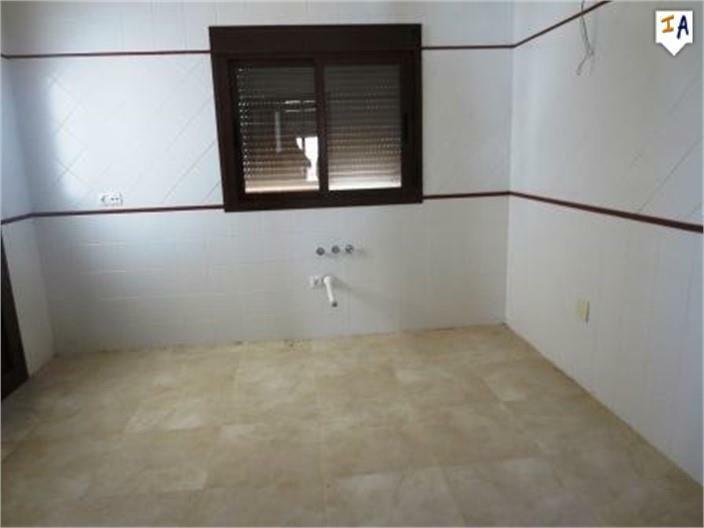 A large kitchen that has been tiled floor to ceiling ready for installation of a new kitchen and has access on to a small terrace. 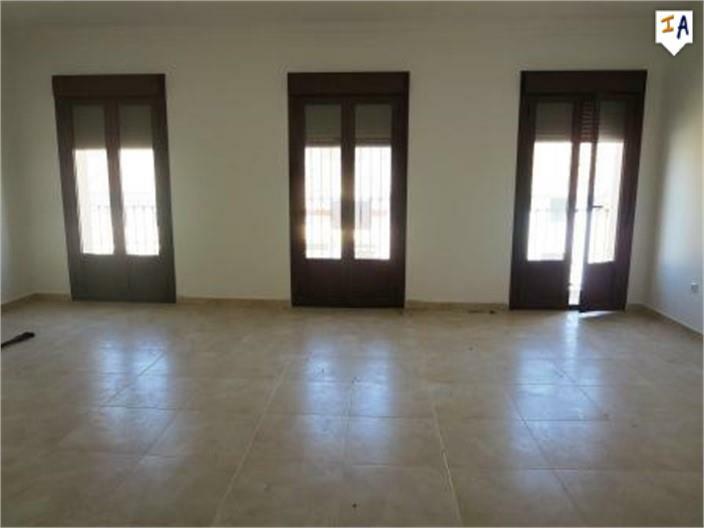 At the front of the apartments a bright and spacious lounge diner with 2 sets of french doors with balconies that look out over the surrounding village. 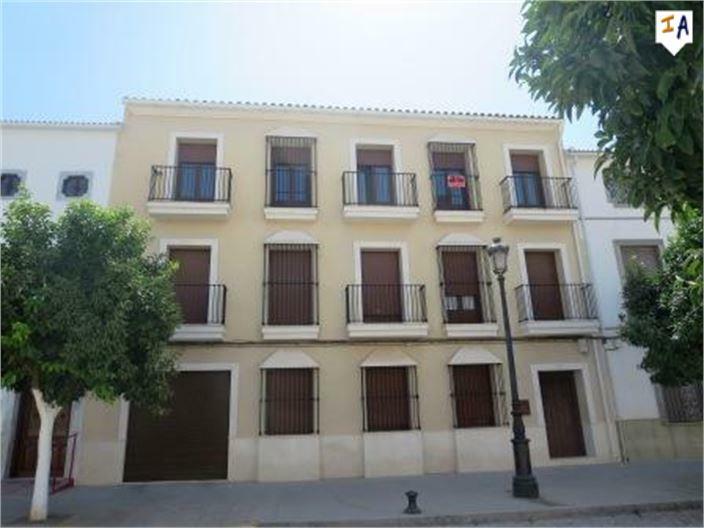 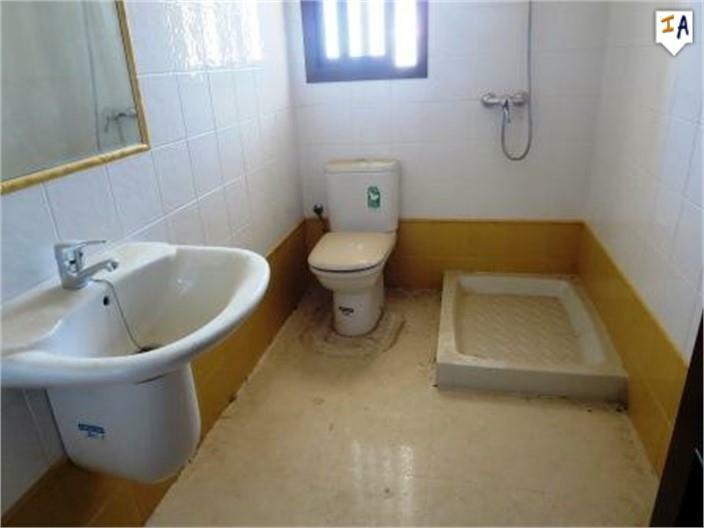 This property is located in: Badolatosa (Andalucia, Spain). 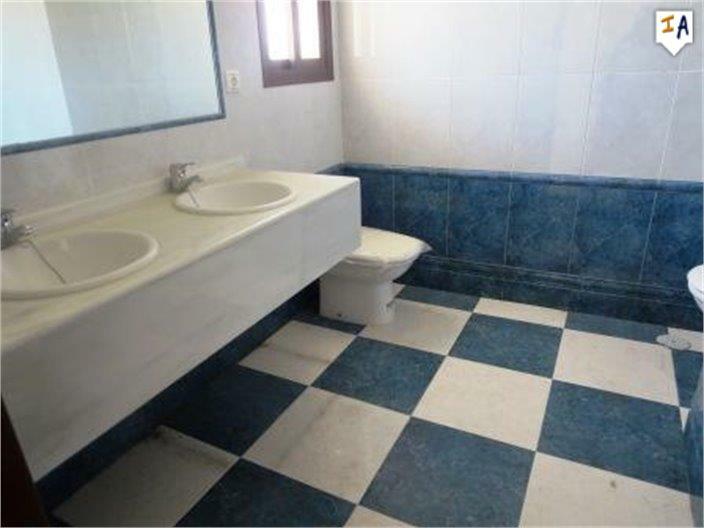 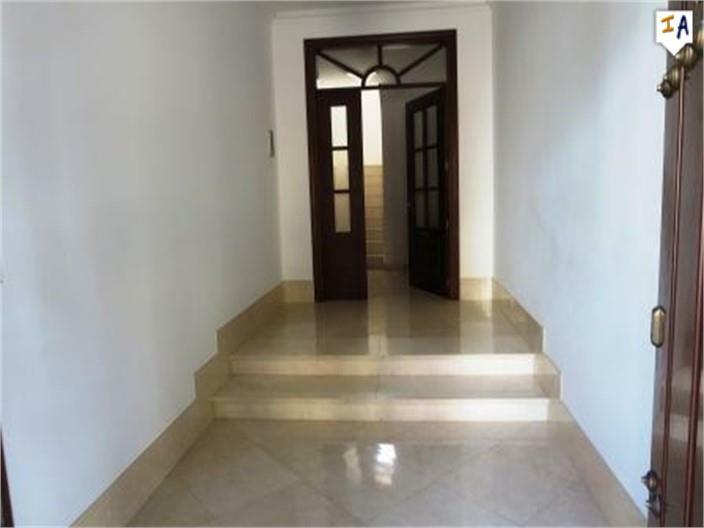 Please kindly send me more details about this Apartment for Sale from Spain.